Jane Austin is like the godmother of romance, so how could you not want this? When it comes to men, if physiotherapist Caitlin Sutherland didn't have bad luck, she would have no luck at all. To help cope, Caitlin starts blogging in her spare time, about the types of men she meets and the bad dates she goes on. This summer would be a great time to read books like these two. 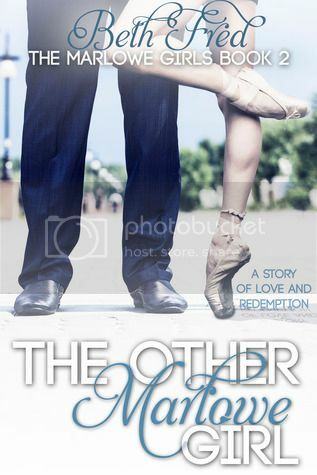 What better than a romance, with a little fun added, for those long days? Thanks for telling us about them, Beth. I'm not crazy about the cover of the YA title but the story sounds really good. 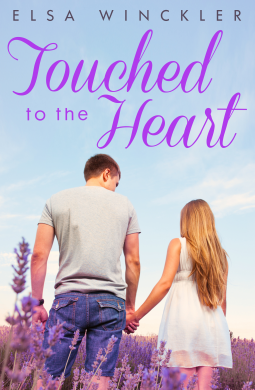 Touched to the Heart sounds like a perfect Sunday afternoon read.